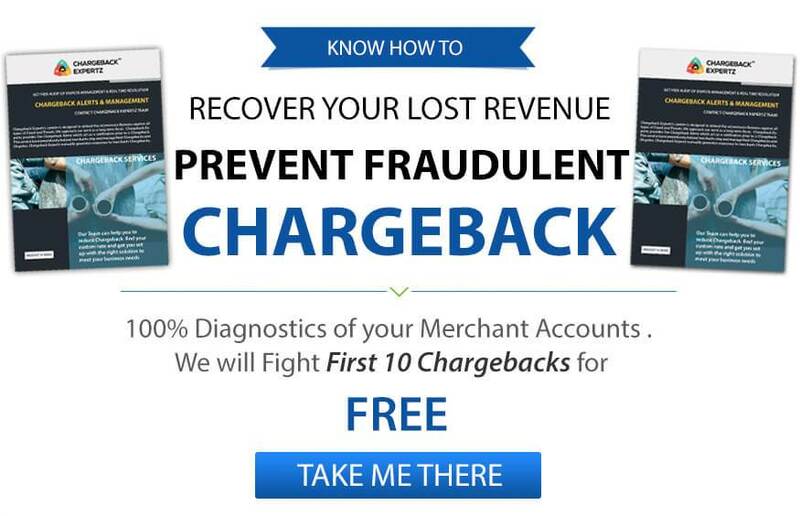 Discover chargeback Reason code RN/RN2 is applied when issuing bank gets a notice from the card owner that merchandise was returned, but merchant hasn’t refunded, and credit hasn’t appeared on the bank statement. It is caused by not issuing credit, or issuing it but not depositing on time. It can also be caused when the merchant doesn’t refund because he didn’t accept the return. Linda purchases a watch online but when it arrives she changes her mind and decides to return it. She contacts the merchant and asks for a refund upon returning the product. The merchant agrees and explains that the refund would appear in 3-5 days on her bank statement. Linda returns the product and waits for the refund that never arrived. She then decides to put a dispute through her bank under the Reason Code RN2 or RN: Non Receipt of Credit. George buys few cosmetics for her wife through an online merchant. He gifts them to his wife, but the cosmetics are not liked by his wife so she asks him to return them. However, the merchant denies to take the return as per their return policies that George completely missed while buying the product. George therefore, decides to dispute the charge hoping for a refund/credit from the merchant under the Reason Code RN2 or RN: Non Receipt of Credit.